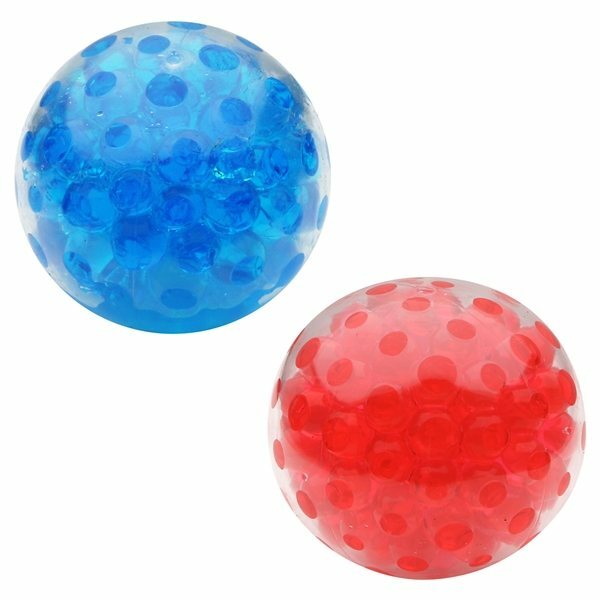 Clear thermal plastic rubber ball filled with colorful gel-filled beads. 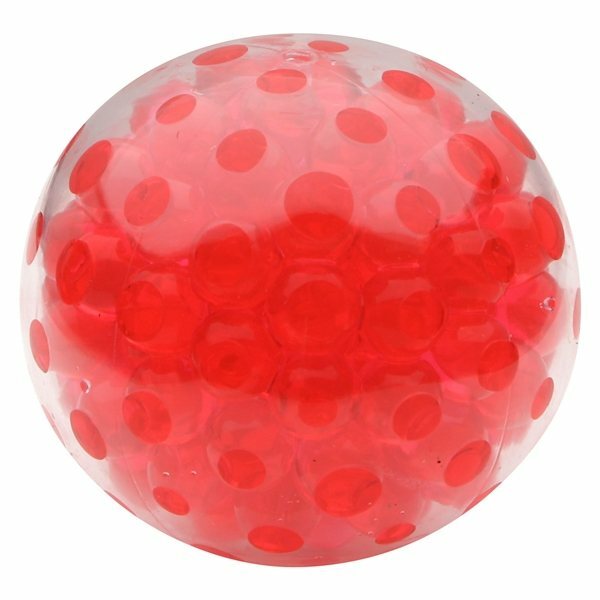 Beads inside give a massaging feel when squeezed. 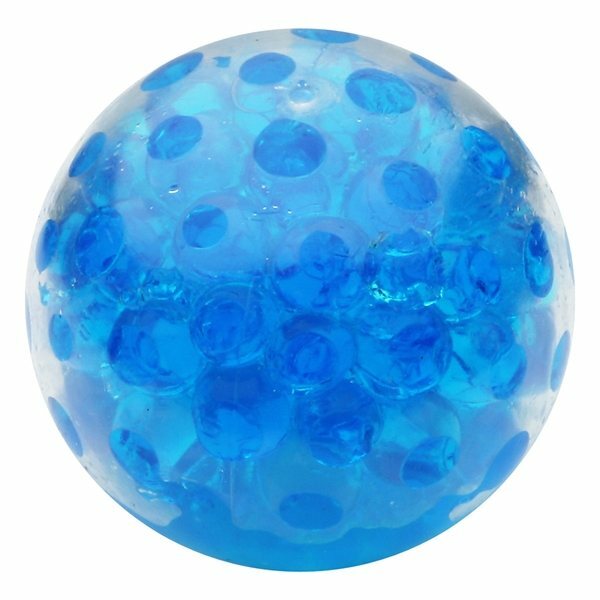 Ball returns to original shape when released. I love the colors! It was very easy to work with your staff. I need more of these. Quick turnaround time and the product looked great. Inexpensive price & top quality, my clients all liked the product. They were precisely what we needed. Printing looks very professional and works great!